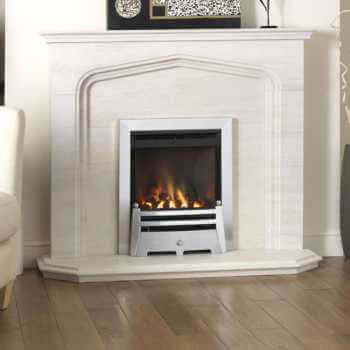 As comprehensive fireplace suppliers we have a huge range of gas fires available. 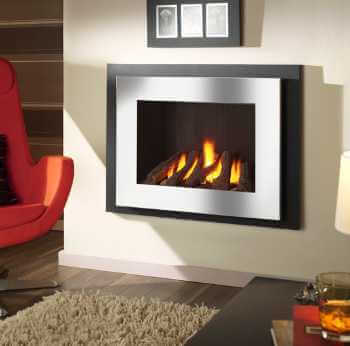 Our experts will help you select the perfect fireplace and can also install it for you for a flawless finish. 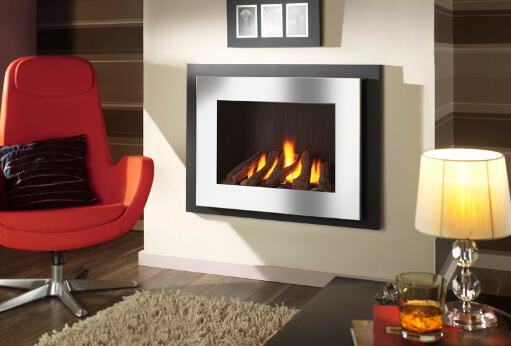 Our extensive collection of beautiful gas fires are available in a variety of styles, materials and finishes, including stainless steel, brass, cast iron, timber, granite, marble and limestone. 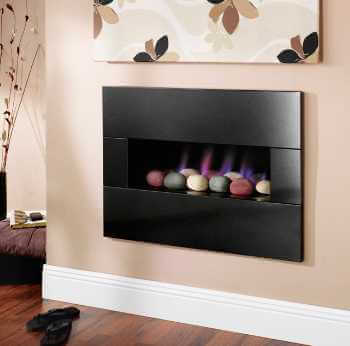 We even have remote control and slide control gas fires available, with pebble, coal, log and driftwood fuel effects. 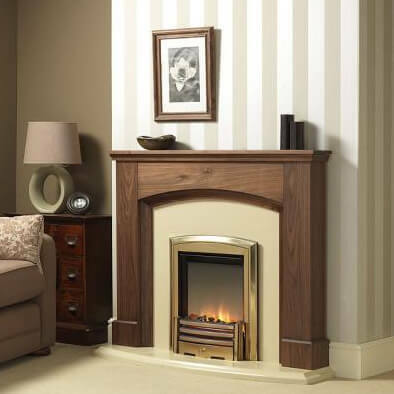 Whether you are looking for an elegant, traditional fireplace or a striking, more modern design, we are sure you will find the perfect fireplace for you amongst our range. 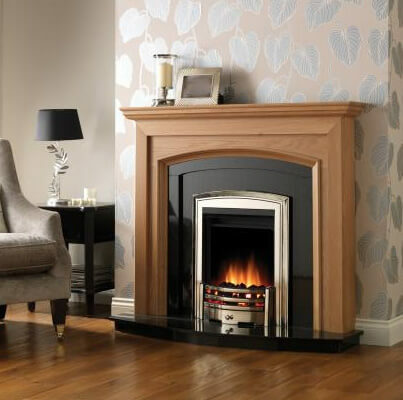 Our team are on hand to help you select the perfect fireplace for your requirements and we also undertake first class installations to ensure flawless fit and function. 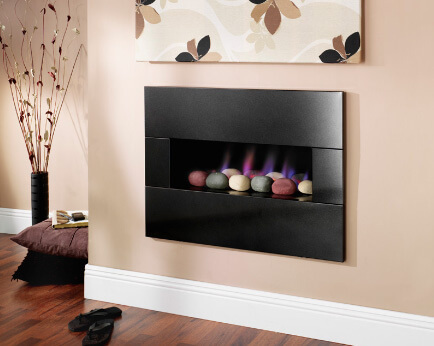 Our two floor showroom in Wakefield is the ideal place for you to view our gas fires. 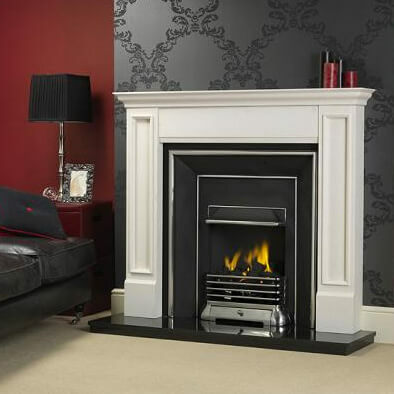 We have over 70 fires and fireplaces on display in total – earning our place as the best fireplace supply company throughout West Yorkshire, including Barnsley, Castleford and Pontefract.